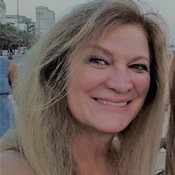 Local Private Tour Guide | Rio de Janeiro, Brazil | Diana P.
Hi I'm a tour guide in Rio de Janeiro registered at Embratur . I am dedicated, responsible and I provide a great service ! I have lived and traveled to other countries such as USA , Australia , Canada , Switzerland . I try to meet the needs of each customer on a personalized manner , according to your options of tours , you can count on my services for your private tour also transfers in Rio. If you want quality, comfort and security , those are my main goals in serving you who choose the marvelous city of Rio de Janeiro as destination ! I love my city and would be very happy to show you all the wonderful places that we have here . Diana was a brilliant guide friendly informative and went out of her way to ensure we saw as much as possible in the little time we had. She took us to all the places we requested and also ensured we saw as much of the city as possible. She catered for my 13 year old grandson perfectly. Would certainly recommend her. 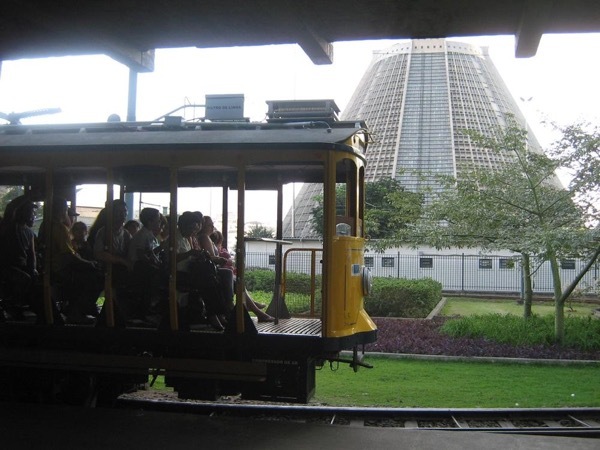 I am an acreddited tour guide in Rio de Janeiro , I studied turism in College then I became a tour guide in Brazil also in USA , I am a member of the drivers guide association in Rio and I am a tour guide since 1985 , I love my job and have a great joy to drive through the city of Rio that has so many things to do and to see . Join me in my next adventure ! It will be a great pleasure ! 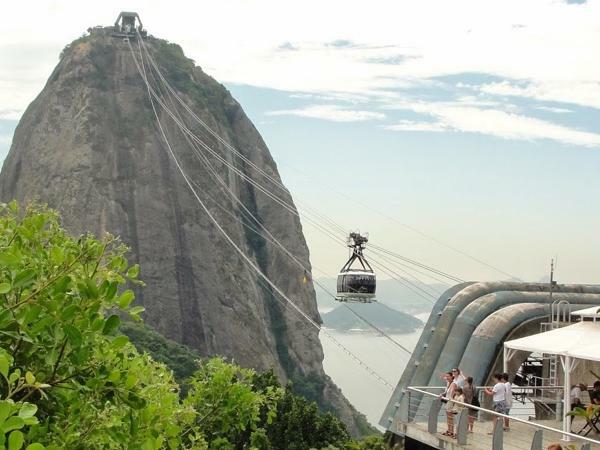 Due to safety concerns, there are certain locations within Rio where I do not provide service. 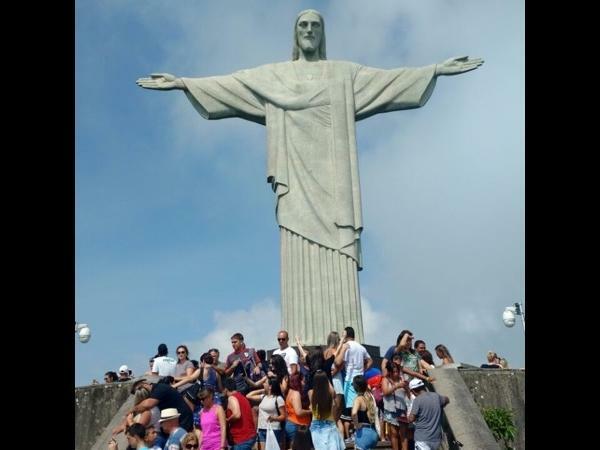 Christ the Redeemer with a private local guide!